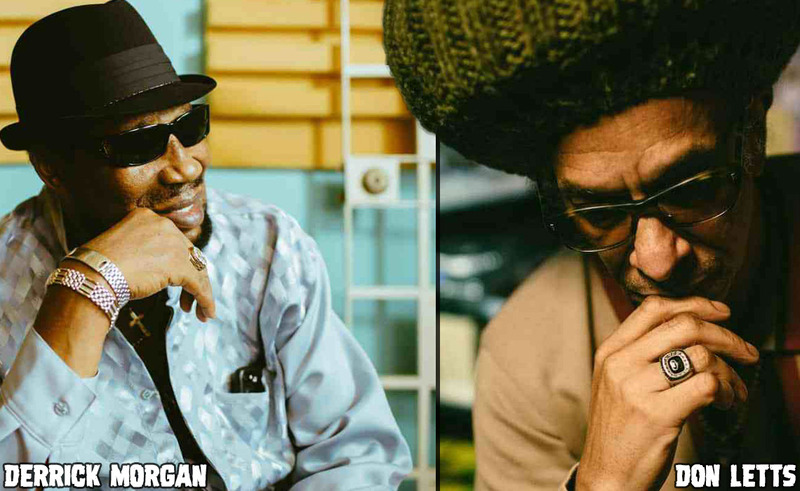 Trojan Records celebrates 50th Anniversary with a new documentary on how Jamaican music launched a multicultural revolution and that Rudeboy: The Story Of Trojan Records has been unveiled as part of the line-up for The 62nd BFI London Film Festival. The film’s World Premiere will take place on Friday 12th October with a second screening on Monday 15th October. 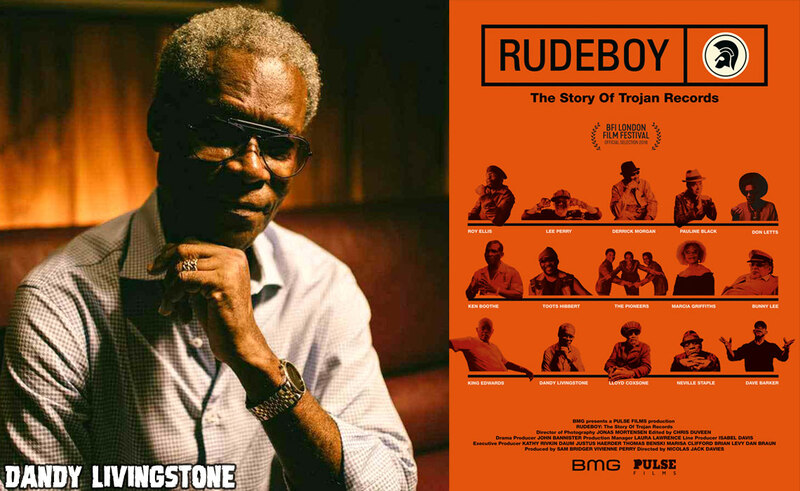 Financed and executive produced by BMG, the Pulse Films production, Rudeboy: The Story Of Trojan Records documents the origins and the ongoing love affair between Jamaican and British Youth culture – all told through the prism of one the most iconic record labels in history, Trojan Records. Helmed by Pulse Films director Nicolas Jack Davies, Rudeboy: The Story Of Trojan Records charts the rise and impact of the legendary Reggae, Ska and Rocksteady label and its influence on music and subculture in Britain from the early ‘60s through to the late ‘70s. Defining a movement that brought cultures together through the power of music, the birth and journey of Trojan Records, and its wider impact on society, feels as vital as ever 50 years later. Named after the flatbed truck that revered producer Duke Reid used to transport his soundsystem around Jamaica, Trojan was launched in 1968 by London based, Jamaican expat Lee Gopthal. Growing rapidly during its early years - due in no small part to the development of the skinhead working class youth movement that embraced Jamaican music as part and parcel of its culture - the Trojan bandwagon quickly rolled into the 1970s, with the likes of Desmond Dekker and The Maytals flying high in the UK Pop Charts. This important story is effortlessly brought to life by director Nicolas Jack Davies with fascinating archive footage, alongside freshly shot drama and new interviews with legendary artists including Lee ‘Scratch' Perry, Toots Hibbert, Ken Boothe, Neville Staple, The Pioneers, Marcia Griffiths, Dave Barker, Dandy Livingstone, Lloyd Coxsone, Pauline Black, Derrick Morgan and many more. Filmmaker, DJ, Radio Broadcaster and Trojan fan Don Letts, who appears in the film, says: "This is the label that scored a shed load of chart hits and provided a soundtrack that united the youth, black and white on the dance-floor – I know I was one of them. Recognised by any fan of Jamaican music as a mark of quality Trojan holds a special place in the hearts, minds and feet of the people and will do for generations to come."